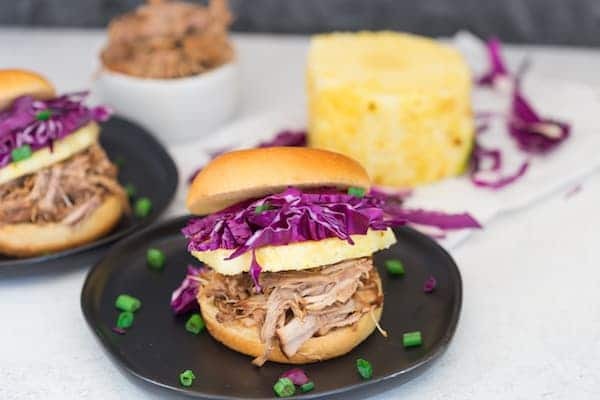 Grab a lei and a pineapple mojito, because these Pressure Cooker Hawaiian Pulled Pork Sandwiches are going to make you want to luau! 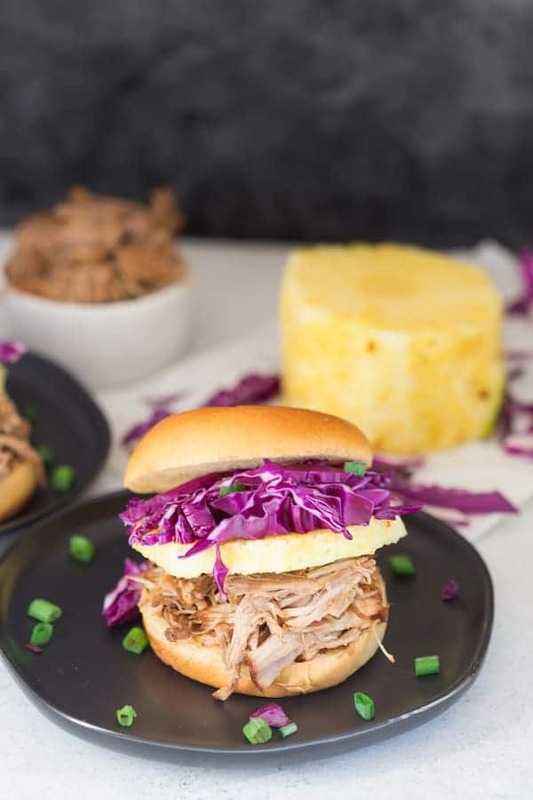 Smoky pulled pork is layered with freshly chopped red cabbage and a big slice of pineapple on a brioche bun for one delicious sandwich. Happy Monday! Did you all have a good weekend? We had a GREAT fun-filled and busy weekend. We had Soren’s baptism yesterday, so I had some of my family in town. And we had a lot of fun showing them our new house, taking them to our favorite restaurants, and just spending some quality time together. My mom came to town a few days early and one of those days I spent an afternoon cranking out new recipes while she hung out with the boys. 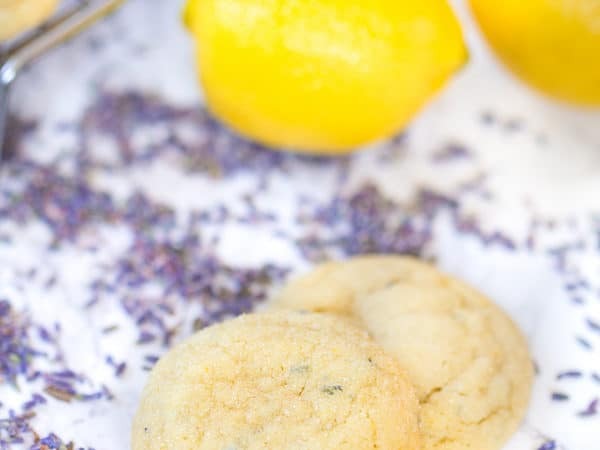 It’s always so nice to have big cooking days where I cook a bunch of things and photograph them for the blog all at once. It’s efficient and it means I will have lots of leftovers for the following days! 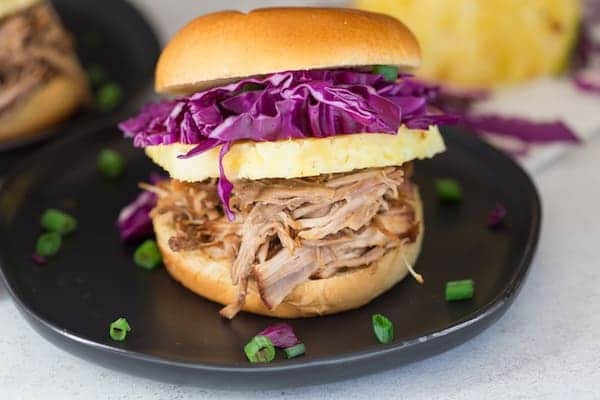 These Pressure Cooker Hawaiian Pulled Pork Sandwiches are one of the recipes that I made and holy smokes was it delicious! 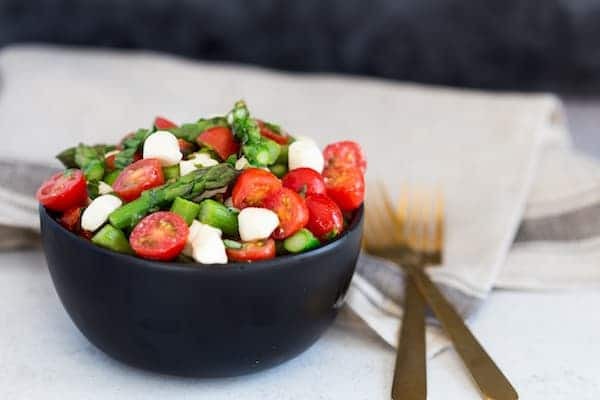 The ingredients are pretty simple but there is one key ingredient that I found gave it amazing flavor – liquid smoke. It gave it that smoky flavor that you would expect it to have if it had spent all day in a smoker. Guess what? 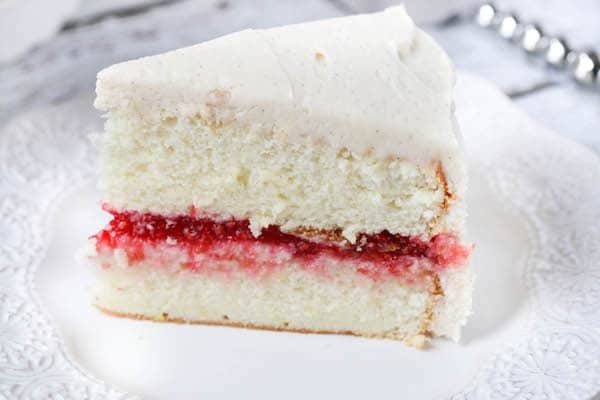 You don’t need a smoker for this recipe. You just need a pressure cooker! Or a slow cooker. Either will work! The other ingredients that make this pork delicious are ketchup, honey, soy sauce, garlic and onion. 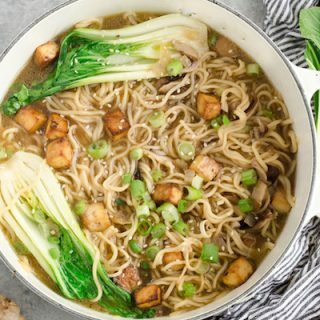 All super simple but all super delicious together! 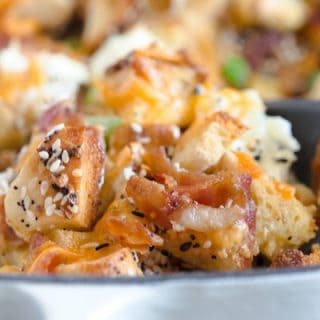 These would be great for a big group (just adjust the amount of meat accordingly) because this recipe is so easy to throw together. 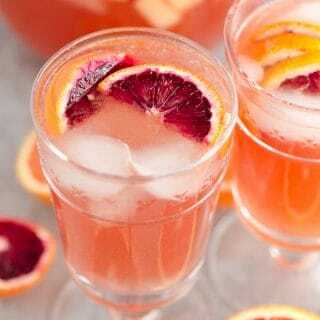 I topped ours with some fresh red cabbage and pineapple slices. 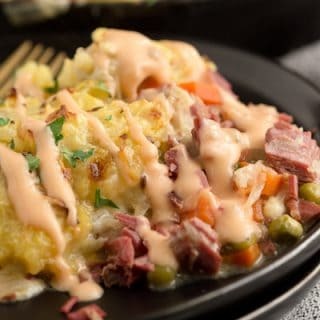 I think adding a coleslaw dressing to the cabbage would be delicious, too! P.S. 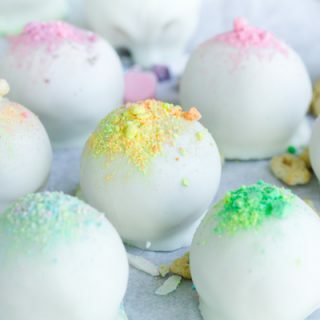 Follow me on Pinterest for more delicious recipe ideas! 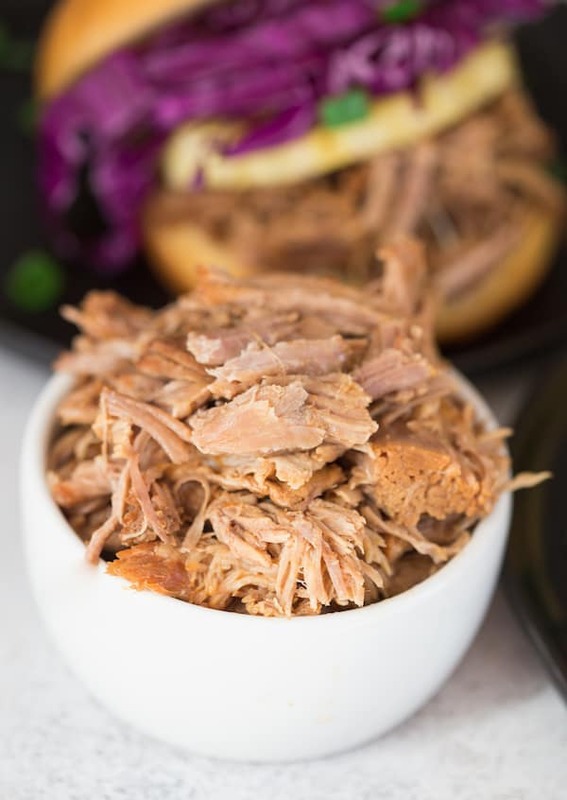 Place pork shoulder in pressure cooker/slow cooker. In a small bowl, mix together remaining ingredients, then pour over pork. For pressure cooker, cook on high pressure for 90 minutes. 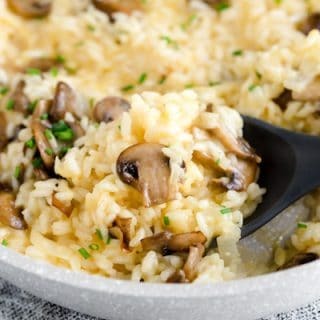 For slow cooker, cook on low for 8-9 hours. Once done, the pork should be fork tender. Shred with two forks or meat puller. 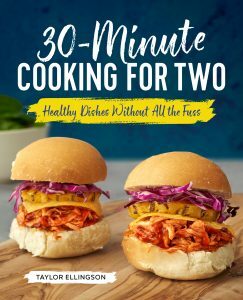 Serve on buns topped with pineapple slices and shredded red cabbage. I also recommend spooning some of the extra liquid from the pressure cooker over the meat! 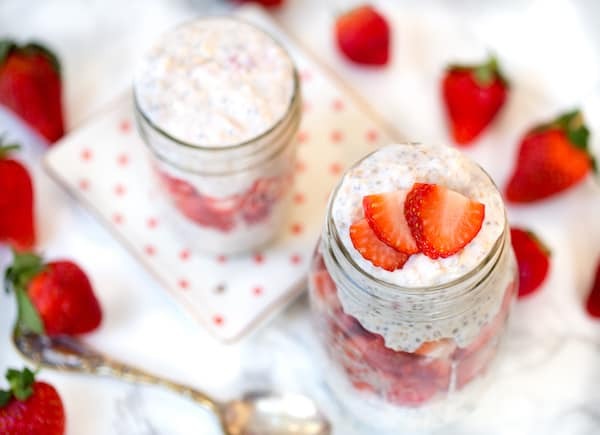 You can also make this in the slow cooker. Just cook on low for 8-9 hours or high for 4 hours. 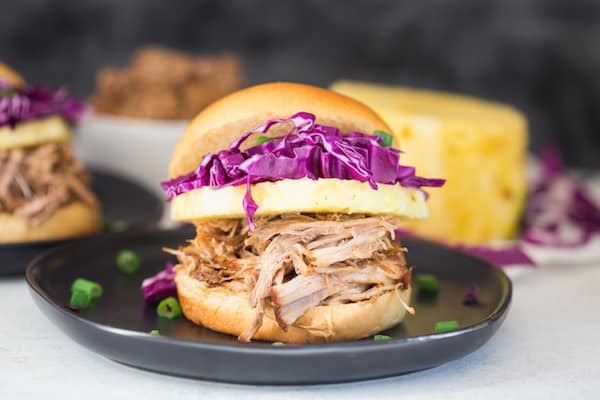 Click here or on the image below to pin this Pressure Cooker Hawaiian Pulled Pork Sandwiches recipe for later!